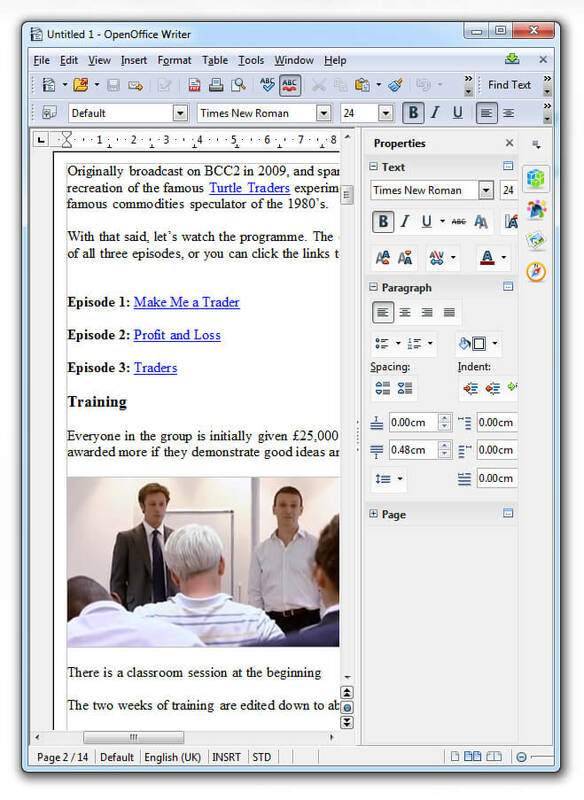 OpenOffice is a free office suite supported by the major competing proprietary and open source applications. I’ve had it installed ever since it was owned by Oracle circa 2010. 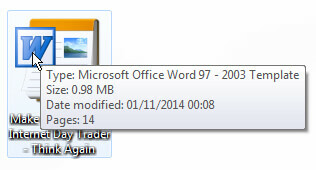 Although it doesn’t get used that much, it still acts as a great back up for Microsoft Office. The cross compatibility with other office suite file formats is useful if you’re dealing with clients who do not use Microsoft Office software. Do you have an older file format, maybe an MS Word Doc in the 97-2003 format? Well, if you’re trying to open a document like this, it is readable and editable. 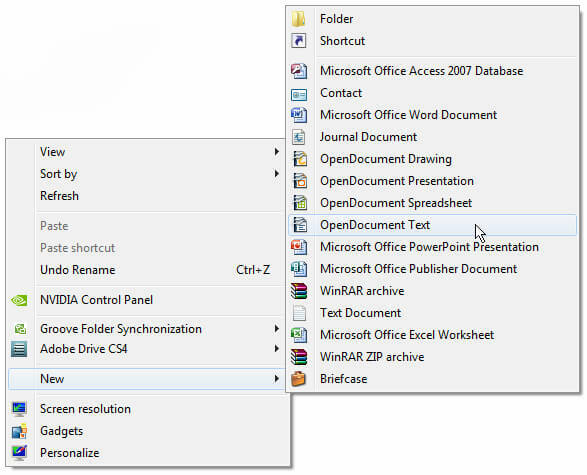 If you need to create a new office document (and your preferred office tools suite is corrupted or not working) it’s easy to create a new OpenOffice document. Installing the software is straightforward. Visit the website download page to select your operating system and preferred version. If you’re a Windows user, you can just leave the default download criteria as is and chose to download the .exe to your machine. You can read more about installation on the official wiki page. One thing worth pointing out is that you’ll probably be needing a language pack if you intend to use the built in spell check feature. Once you have the main two files you need downloaded, go ahead and install the application. You can cherry pick what tools you wish to setup. There’s no need to install every single tool if you already an application on your computer dedicated to a certain task. Case in point: my Windows 7 OS comes with a perfectly good calculator, so I have left the Calculator option out of the OpenOffice installation. Something I noticed – and which annoyed me slightly – is that Microsoft’s SmartScreen (comes with Internet Explorer and Windows 8) – flags OpenOffice as a risk because the software is not properly digitally signed. Furthur investigation revealed Apple’s OSX Gatekeeper also throws up a false positive and thinks the software is unsafe. OpenOffice is in fact perfectly safe to install and I hope to see the digital signature rectified for future releases. While Microsoft IS my first choice as an office suite for creating Word docs or Excel spreadsheets, I won’t hesitate to switch to OpenOffice in situations that are better suited to it. A few years ago I remember trying to render a document to .PDF within MS Word, but for whatever reason I was getting a lot of grief from Microsoft. The PDF export feature was just NOT working in the Microsoft Word Document, so I saved my Word file, reopened it in OpenOffice and tried rendering the .PDF from there. It worked. It’s great knowing that a safety net is always in place if you cannot rely on the standard office tools that come with your Windows installation. Back in 2010 I briefly used Linux Ubuntu (free, open source) during a Windows operating system emergency. I installed Linux on a spare machine while I dealt with Windows. OpenOffice came to the rescue because there is a Linux version available. I was able to get important work done while I rebuilt my other PC. It’s also available for Mac OSX and iOS if you’re lacking a decent word processor. 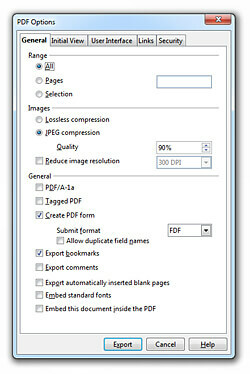 One issue I HAVE discovered is that although OpenOffice can read and write docs created in MS Office, an original file created with OpenOffice subsequently opened with MS Office will display a bit differently; not a lot differently, but enough that subtle formatting differences occur enough to disrupt the flow of any advanced formatting rules. The good news is that the latest version of OpenOffice is much better at preserving fidelity in documents used in cross compatibility situations. 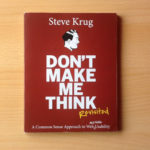 Bullets, numbered lists, tables of contents, graphical/coloured backgrounds in objects, 3D shapes, shapes using text, charts and other areas show improvements where there have been problems in the past. The versions of MS Office released after the 2003 version have an interface some people regard as a little bit frustrating. I’m not keen on that omnipresent tabbed ribbon interface Microsoft seems to love. I prefer to easily access tools without having to go hunting through hidden menus like I do in Microsoft Office. Out of all the software I’ve ever used, the later versions of Microsoft Word Document seem a little awkward. There seems to be an epidemic of mobile device design infiltrating desktop PC aesthetics to the point that it is hard work just finding the basic tools in desktop applications. Windows 8 was designed with one foot in the “mobile experience” and one foot in the “old world” of Windows. OpenOffice reminds me a little of the the 97 – 2003 version of MS Office which always seemed easier to use. Okay, there is a lot of stuff on display, but at least it is there to see without having to consult the instruction manual all the time. For what it costs (free, remember!) I don’t think we have the right to complain if it doesn’t please us on every level. HOWEVER there IS a brilliant support community including an extensive wiki and forums where hundreds of geeky evangelists will be able to help you. Forums are a lifeline for any open source software, so consider reading the existing threads there or participate in the forum discussions if you need help. There is another software application from the same family as Apache OpenOffice. It is called LibreOffice and came about as the result of some of the original paid developers who worked for Oracle being laid off. This was around 2010, so when Oracle OpenOffice became Apache OpenOffice, the redundant programmers split off into an independent group and created LibreOffice. Long story short – if you’re having issues with OpenOffice, give LibreOffice a try. I have not used it myself (yet) but I hear it is on par with OpenOffice. When it comes to horsepower, OpenOffice is not quite the beast that Microsoft Office is. But that is fine, because many people will not even use the very advanced features. If you use a lot of Microsoft add-ons and exchange highly customised documents with other Microsoft users, OpenOffice might let you down now and again. It’s the easily the best free suite of office tools I’ve seen to date, and for a small business running a tight ship with a small budget, it’s great. Overall, this software application is a good alternative to paid office tools and great for basic document functionality.